Stephen Riley Photography: Somerset: February 2013: Photography in Stalybridge, Tameside: historic sites along the Huddersfield Narrow Canal. 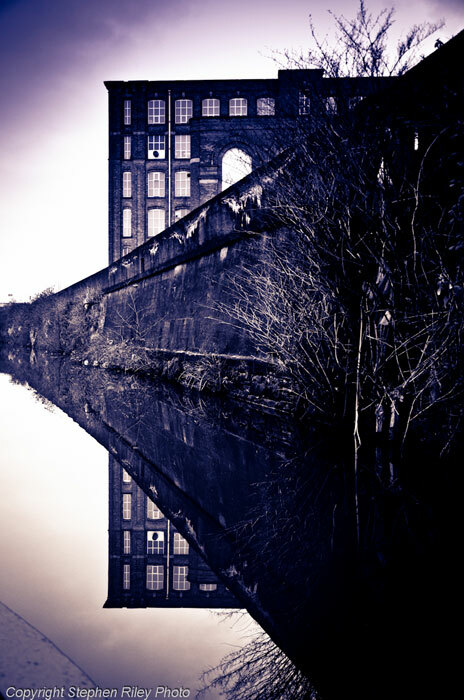 February 2013: Photography in Stalybridge, Tameside: historic sites along the Huddersfield Narrow Canal. On returning to my old home turf, took advantage of the area's industrial heritage as a source for some great photo-opportunities.